Should Ontario Hockey League players get paid? OHL commissioner David Branch argues that major junior players are student-athletes, and should not be entitled to compensation. The commissioner of the Ontario Hockey League believes the players are there for the love of the game and should not be paid. It appears the Ontario government agrees. Commissioner David Branch has written to the provincial government, The Canadian Press reports. He wants the league's 425 players to remain amateurs and not become employees regulated by labour legislation. Michael Tibollo, minister of Tourism, Culture and Sport, replied: "I want you to know that our government is behind you." 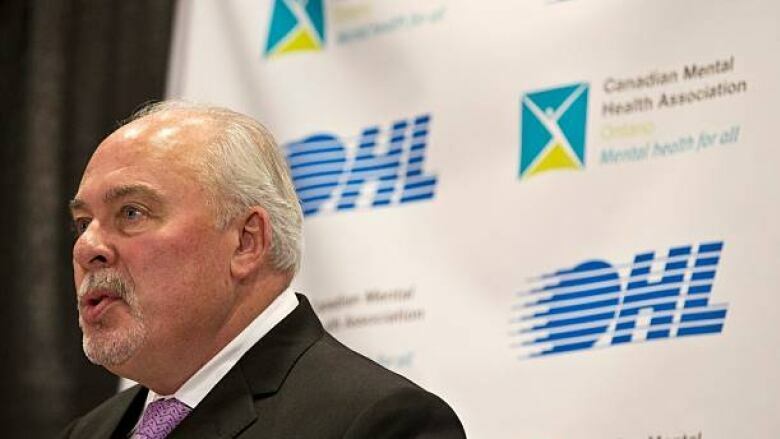 Branch is also president of the Canadian Hockey League, of which the OHL is part along with the Western Hockey League and Quebec Major Junior Hockey League. He considers major junior players — typically from 16 to 20 years old — student-athletes. Players are eligible for post-secondary school scholarships. Each season in the league is worth one year of tuition, books and fees. Players also get money for out-of-pocket expenses, equipment and travel costs. "To us it's the best scholarship program in North America," Branch said. Not everyone agrees. A $180 million lawsuit was filed in 2014 against the Canadian Hockey League on behalf of all current and many former players for outstanding wages and other pay. If the Ontario court rules for the players, Branch says some teams could fold. If players were paid the $14 hourly minimum wage for a 40-hour work week over an eight-month season, it would cost the OHL about $8 million a year. Branch's letter to the Ontario government also cited the involvement of player agents. One agent, Allan Walsh took issue with that. "This is just an attempt to avoid paying players minimum wages," he said on Twitter. Brach says he wants to work with the Ontario government, as his group has in seven other provinces. "One of the great questions is `When does the game start being fun, when does it start becoming purely a business?"' he said. "And I don't know the answer for that. But I do know that when you look at the players that have had great success they played the game because they love it."